As a company, our most valuable asset is being a family owned business. As owners for the past five years, that is what we take the most pride in, our family owned business and the quality of our work. At then end of the day, the people we work with and for, striving to give customers the highest possible quality of work, is what it's all about. It's our main purpose here at SERVPRO of Vincennes. 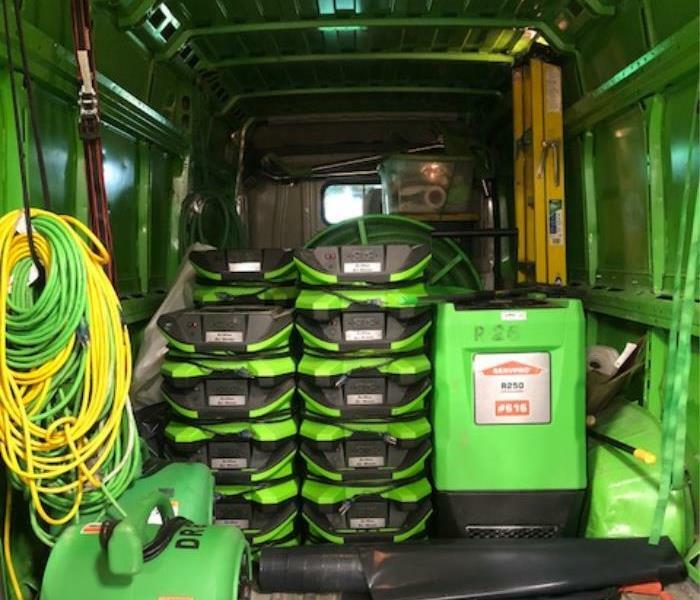 Along with a family business, we are proud to be part of the huge organization known as SERVPRO. With over 1,700 franchisees there is no disaster too large. No matter what happens, we are here to help, and here to serve.